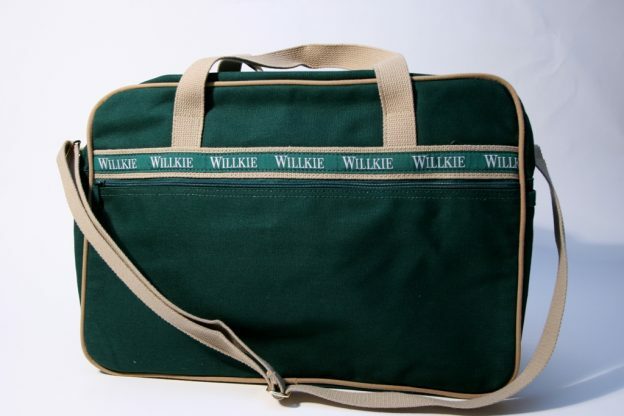 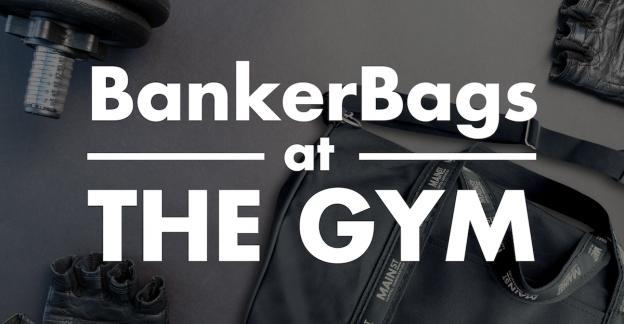 What Makes A Bag A BankerBag? 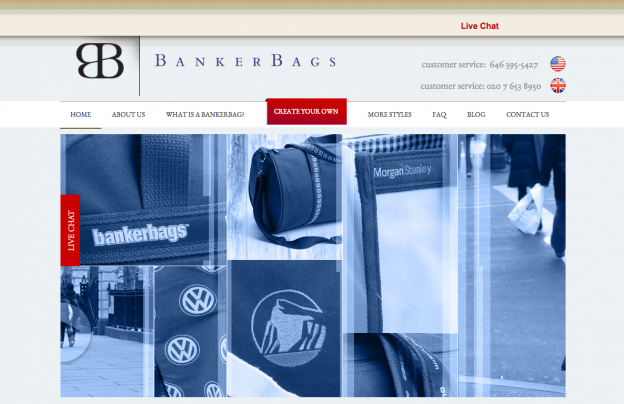 January is a very exciting time for our clients and for the BankerBags team as we make our plans for the new year. 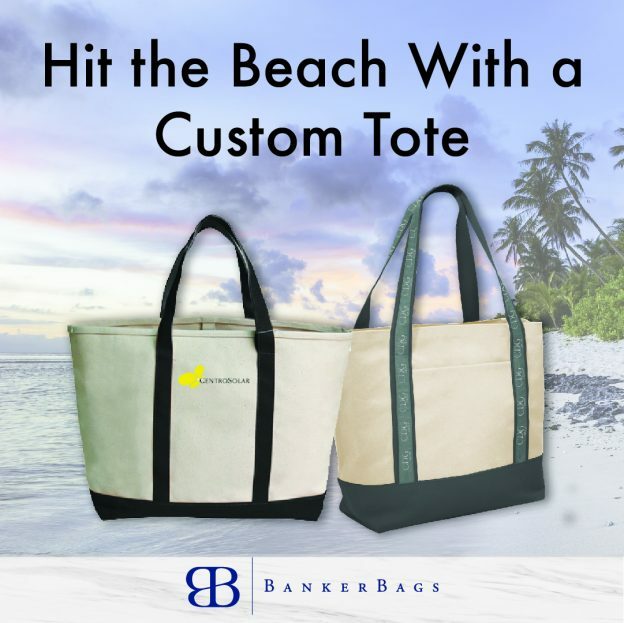 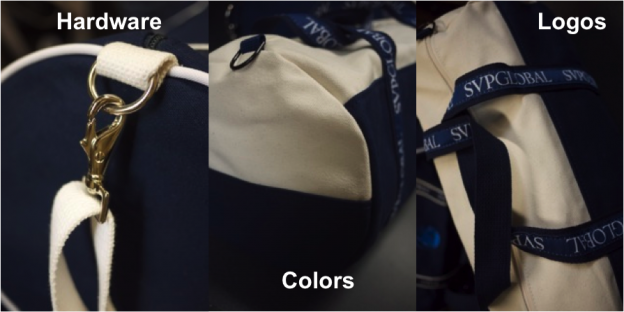 So when our clients call us about their upcoming events, we are happy to help them design a high quality custom made bag to give to their clients, partners and top performing teams.